Remember the song, “The Greatest Love of All?” Verse one starts out, “I believe the children are our future. Teach them well and let them lead the way. Show them all the beauty they possess inside. . .” That is the business we are about in Youth and Family Ministries. We teach them well and let them lead the way. I am honored to serve our youth and families in my new position as Associate-Minister of Adult and Youth Education. I am excited about our first visioning and planning meeting for volunteers and parents on February 3rd after second service. Volunteers: please know that you are loved and appreciated here and that who you are makes a difference. We want our youth to know this as well. 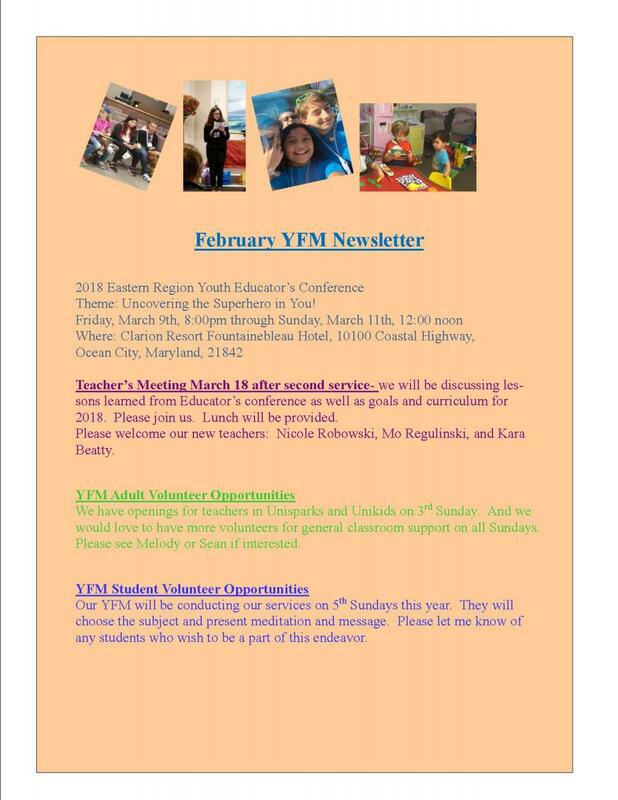 SAVE THE DATES and attend February 3 and March 3 to train, vision and plan our year. 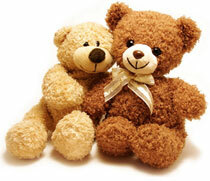 Also, on February 17, we will have our annual Teddy Bear Sunday with the Chesterfield Police Department. They will bring a squad car, give the kids a tour and we will present our Teddy Bears. Please see me if you would be interested in filling some of our volunteer openings in children’s ministry. This past spring I had the privilege of coordinating a bus trip to the March for Our Lives rally in Washington, DC. Our inter-generational group felt an overwhelming sense excitement as we arrived and saw buses from all over the country, all there to promote peace and work toward the elimination of gun violence. As we marched, we were greeted with signs of encouragement and gratitude from the residents of DC, but nothing prepared us for the amazing gathering that we encountered as we arrived! Over 850,000 were gathered to remember those lost to violence, and to stand up for peace. The speakers were young people ranging in age from 10 to 17. Their words were inspirational and eloquently spoken, and we knew in that moment that we were seeing great future leaders of our country and the world. My goal as an educator is to teach peace and Unity principles. The future is bright because of our kids, and we can all have a part encouraging our children as they grow into peaceful Unity warriors.